Potash is a carbonate of potassium salts, known to man since ancient times. It was used by the ancient Romans for washing clothes. Today, the application of potash is much broader. 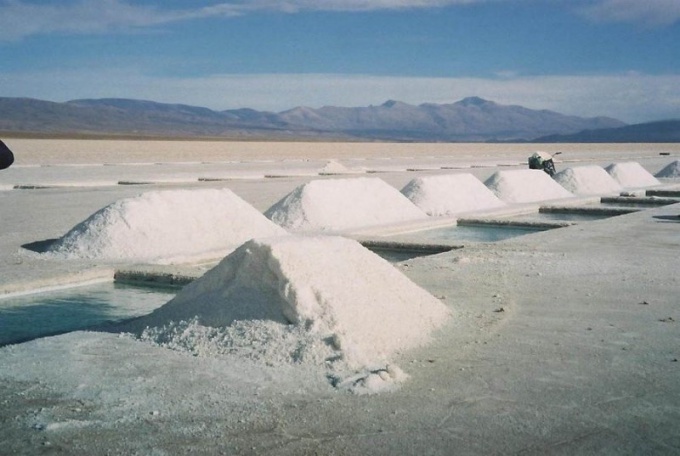 Potash is one of the medium-volatile salts of carbonic acid. Purified potash looks like a crystalline white powder, odorless with alkaline taste. In raw form it has a slightly reddish hue due to the presence of impurities. Highly soluble in water, is not able to dissolve in ethanol. 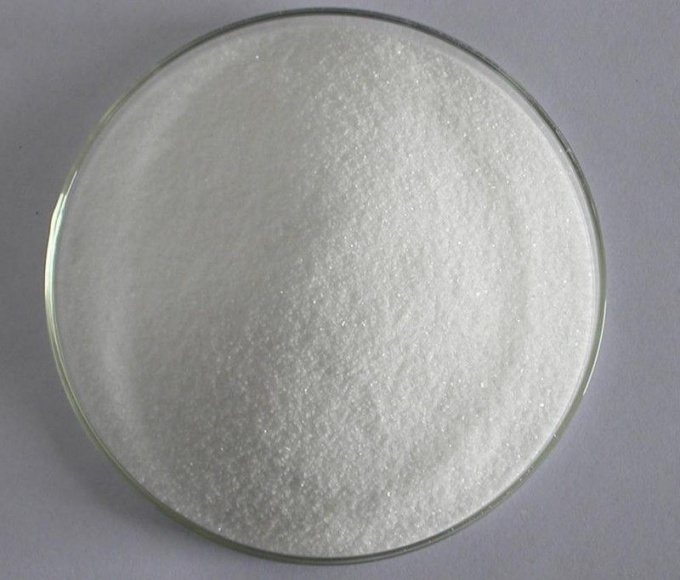 Aqueous solution of potash has a pronounced bactericidal action, and the higher the temperature, the stronger the antimicrobial action. The melting point of potassium carbonate is 891 degrees. Aqueous solutions of potash at various concentrations able to dehydrate at a temperature of about 160 degrees. Are obtained colorless crystals of the monoclinic system. The aqueous solution may react with carbon dioxide and sulphur, forming bicarbonates and hydrosulfate respectively. The history of the method of obtaining potash, is rooted in antiquity. This method consisted in the following: wood ash poured in a bowl and added hot water. The ash was obtained from trees that are rich in potassium. Then kindled the fire and poured the mixture on it. The fire must not go out, then the wood will precipitate the potash. It will have a reddish hue due to small amounts of impurities. Today, potash is getting in the electrolytic interaction of magnesium carbonate in suspension with a solution of potassium chloride. There is another way. For its realization it is necessary to carbonize the potassium hydroxide solution in the electrolytic bath. Due to its alkaline properties, the ancient Romans used potash for washing clothes. When reacting with water it forms an alkaline environment, is able to dissolve fats and remove stains. Nowadays, the use of potassium carbonate is much broader. It is used as a dietary Supplement. It is called E501 and is used as a stabilizer. It helps to mix immiscible in the nature of the substances (water and oil). E501 is also used as an acidity regulator. It keeps the product a certain pH value, pH. Scientists had proved the harm of this Supplement for a person. Potash provokes allergic reactions and is particularly dangerous for asthma patients. The alkaline nature of potassium carbonate allows its use in the soap industry, and for disinfection. It is added to cure eczema and other skin diseases for multiplying effect. This powder is processed livestock farms and stables.